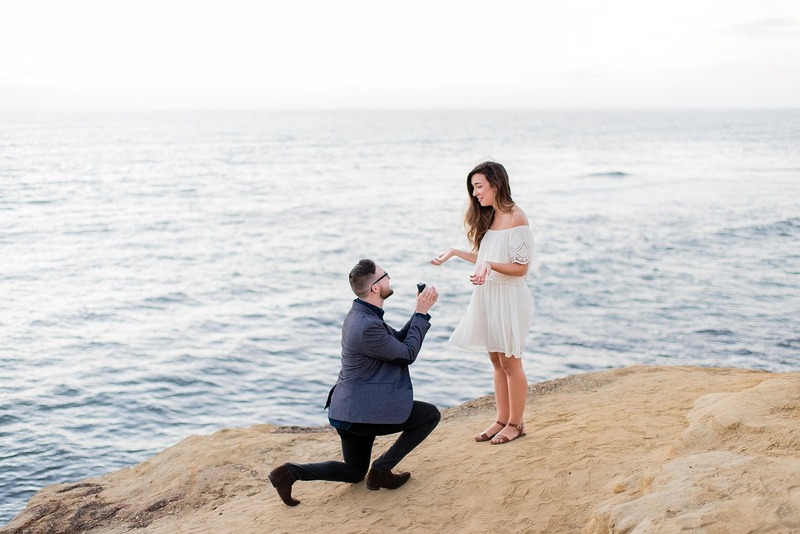 In the run up to Christmas and New Year it’s odds on some partners will be planning on making it a most memorable affair with the perfect proposal. 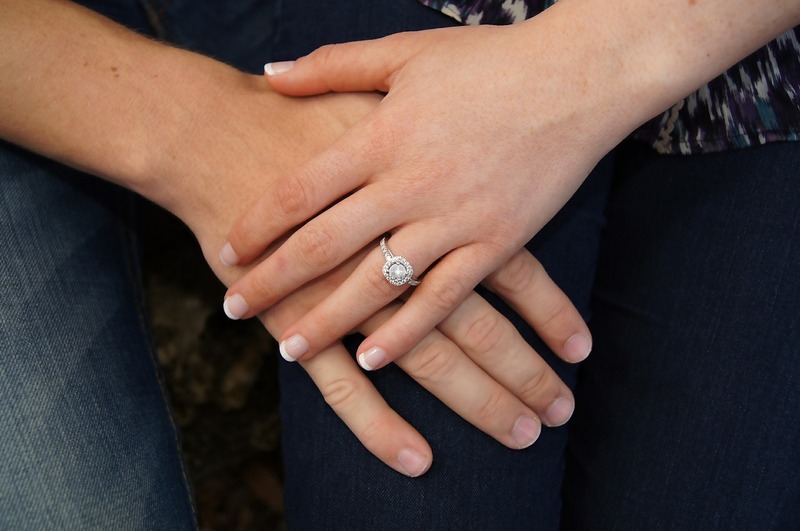 But when planning the ideal time to pop the question and make a life changing commitment how much should you be spending on an engagement ring to ensure she says yes? A new study by Protect Your Bubble has the answer with an average spend by Britons. The ideal spend is a very generous £1483 for the perfect ring, nearly double what engaged couples were shelling out back in 2016. So why the hike? Perhaps it’s the rise in social media? The pressure to have the dream aesthetic in not just day to day but also for your big day may be putting pressure on soon-to-be-weds to not spare any expense. Along with social media sharing others aspirational days, it also shares a variety of stores we may not have heard of, therefore opening proposers eyes to more affluent jewellers to be inkeeping with friends and influencers. Whilst nearly £1500 may seem a hefty sum for many, this has decreased overall compared to social expectations from past generations. There is the age old saying that you should spend ‘three months salary’ on a ring, which based on the UK average salary of £27,000 would be in the region of 5 grand, give or take depending on disposable income. In this day and age, considering the political and financial climate (read: Brexit uncertainty), saving such a sum just isn’t an option for most of us. For the millenial generation, also known as generation rent, past expectations such as owning a home and having a stable job for life just aren’t as achievable as they once were. It’s to be expected that those in relationships put less value in a ring and more into other daily necessities. No matter what a survey says, it is all down to you at the end of the day. 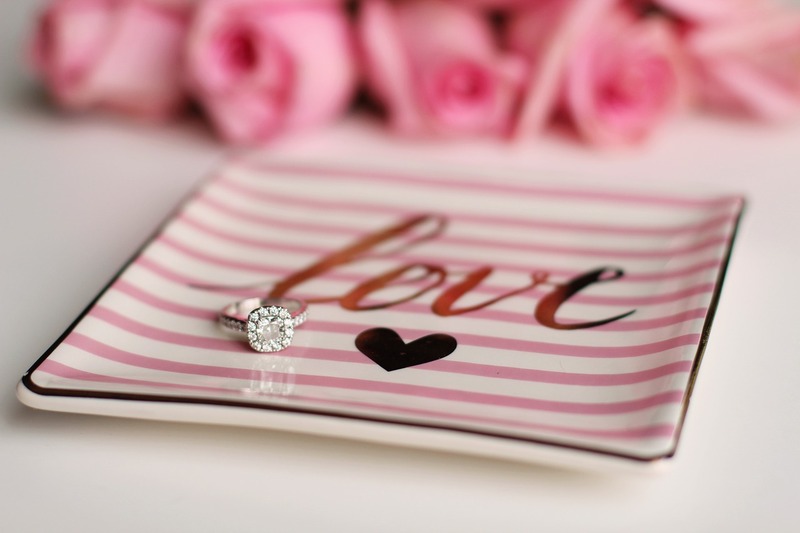 A ring which represents you or your partner is more important than what the pricetag says. Corrie Legend is Back on the Cobbles! "Copper Cabin comes to Cloud 23"